It is the dark and lonely road. You drive, you’re tired and falling asleep behind the wheel. The windows are down, the cool air blowing through your hair as you crank up the stereo. AC/DC blares on the radio and you are screaming out the chorus. Then a set of headlights emerges from the darkness, and your night has become a nightmare…. 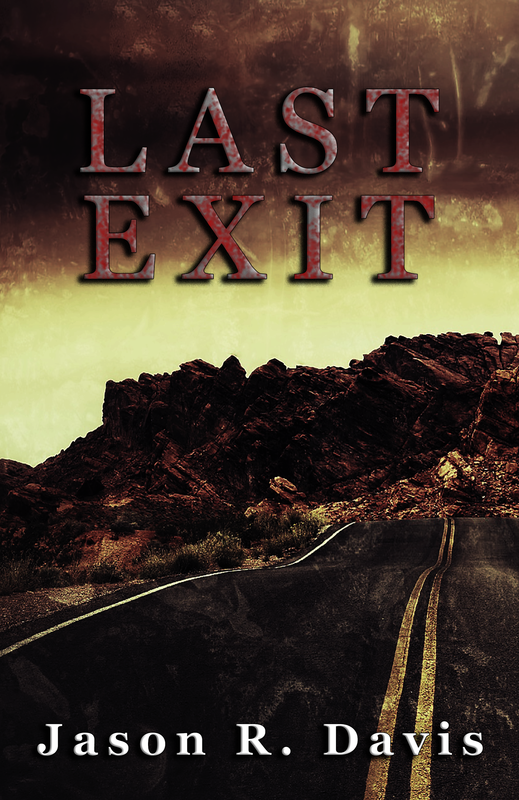 Welcome to Last Exit, an anthology of horrific tales where life on the road can sometimes take a dark an unexpected turn. Available in Print, Ebook, and Audiobook!